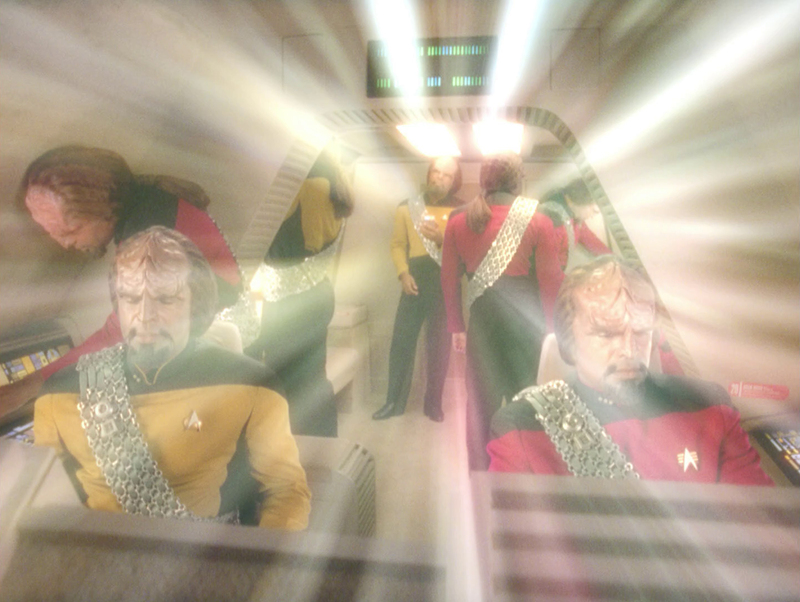 One of the best uses of an alternate timeline I’ve ever seen, in which Worf has to set things back to how he remembers them to be. An episode which explores just what it is to be human. 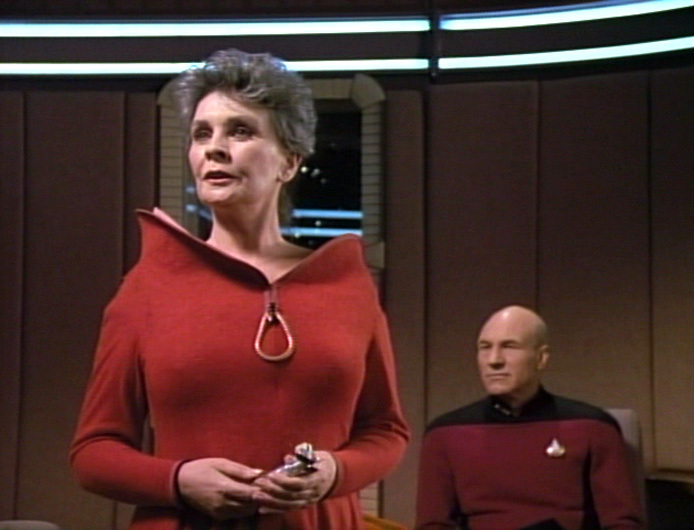 When Picard is put on trial for some of his actions, he has to defend himself against someone who seems determined to see him fail. 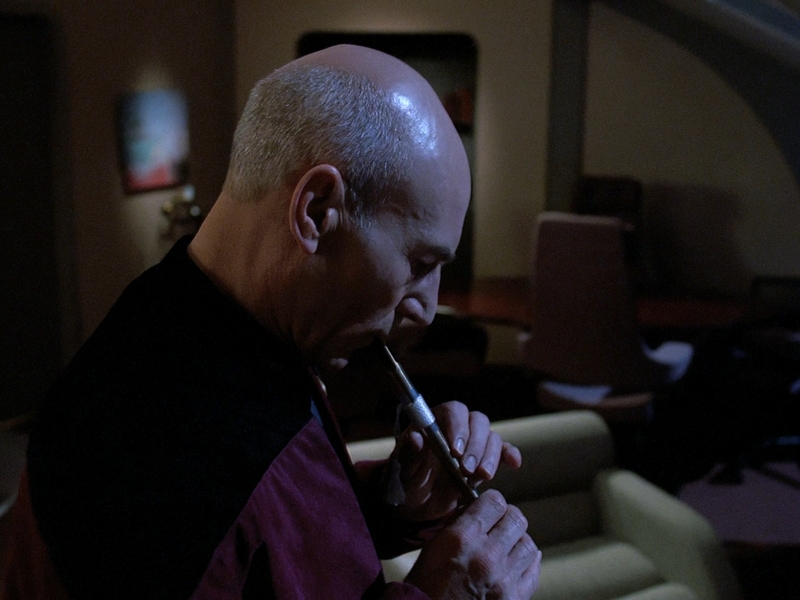 An alien probe affects Picard as he lives out another life as another man. 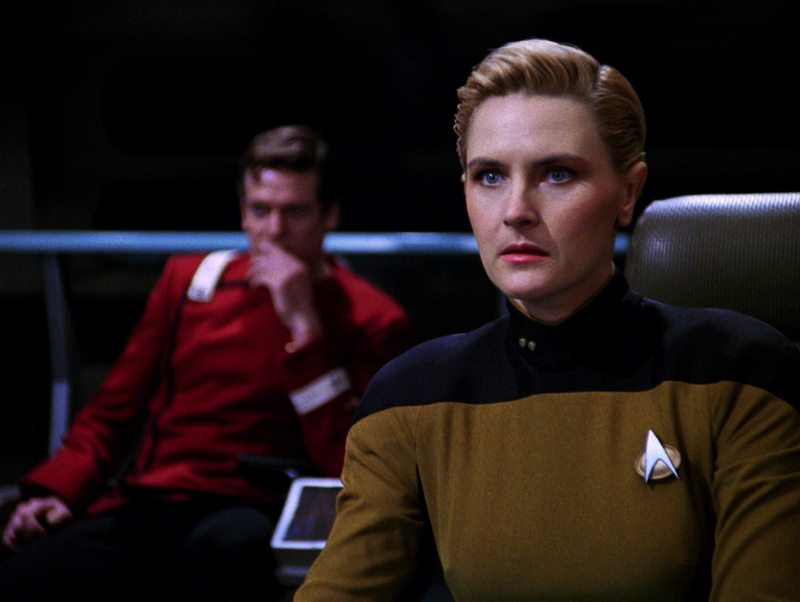 Another great use of an alternate timeline in which the Federation is in the middle of a brutal war. 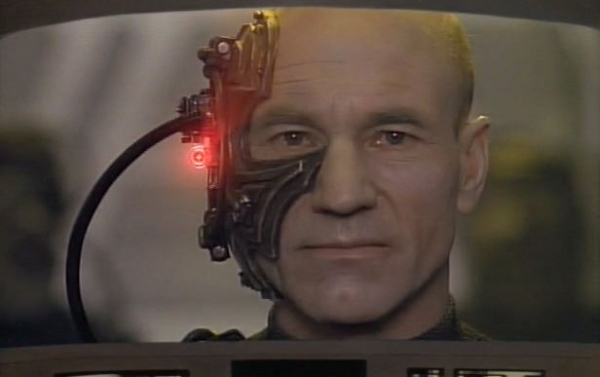 The Enterprise encounters the Borg and Picard gets assimilated. Whaaaaat. 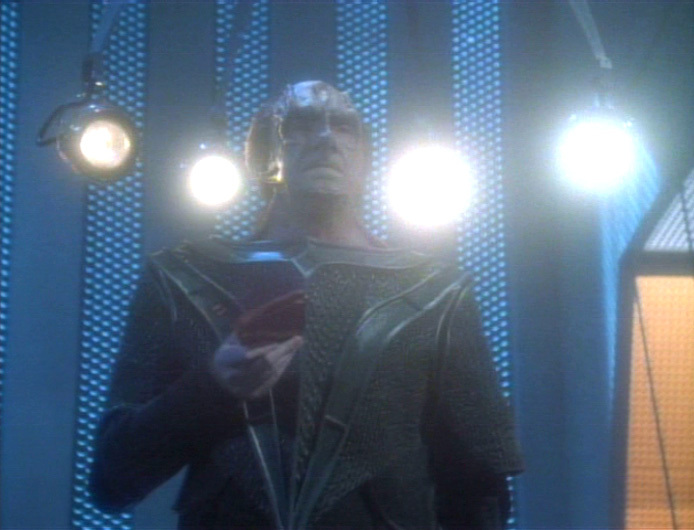 A Cardassian is determined to get answers out of Picard that he doesn’t have in this compelling look into the psychology of torture. 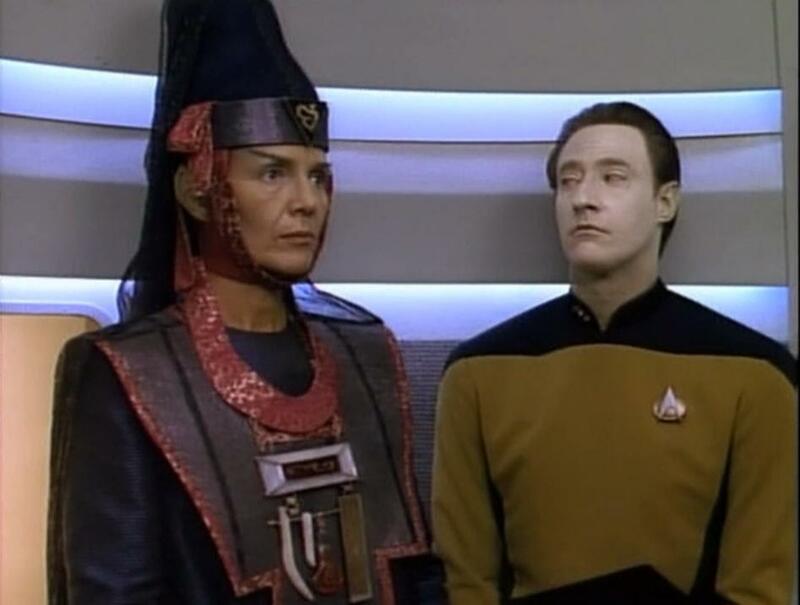 Which episodes of Star Trek: The Next Generation are your favorite? Ooh unexpected – Best of Both Worlds topped by Chain of Command! Great choices though – I remember all of these well except for Disaster for some reason – definitely I’m in need of a rewatch. 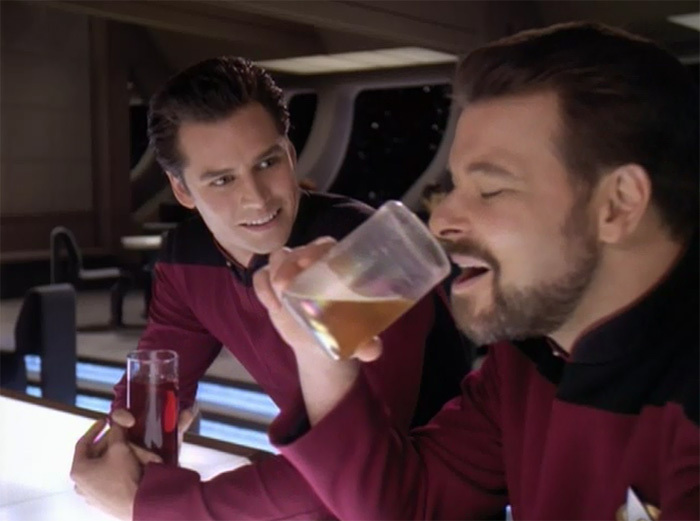 Interesting that Lower Decks makes this list too! Chain of Command is my dark horse for sure. I just find it really compelling. Disaster is easily in my top 10. Menage a Troi. The Game. I know other people don’t love it, but I have a lot of affection for it. The High Ground. Deja Q. Future Imperfect, maybe. Not in that order. All of mine are from the first like 5 seasons because we didn’t have tv for the later seasons and I had to read about the episodes in the Star Trek The Next Generation magazine. How much of a geek am I?! 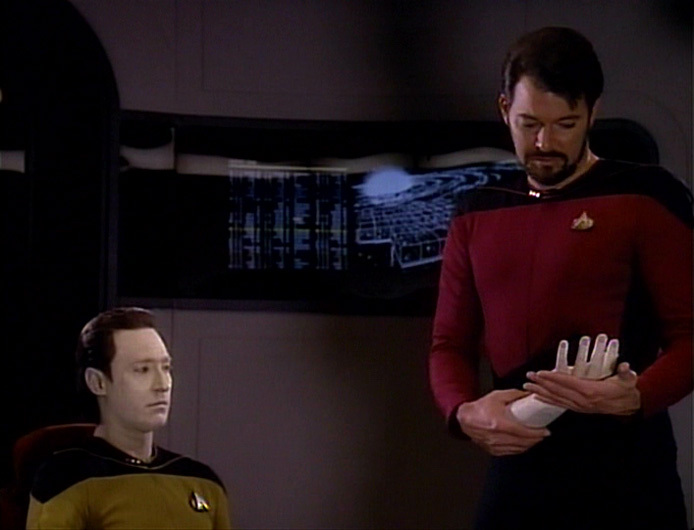 Also, now that I think real hard about it, some of my favorites are actually ST:TNG novels, not episodes.